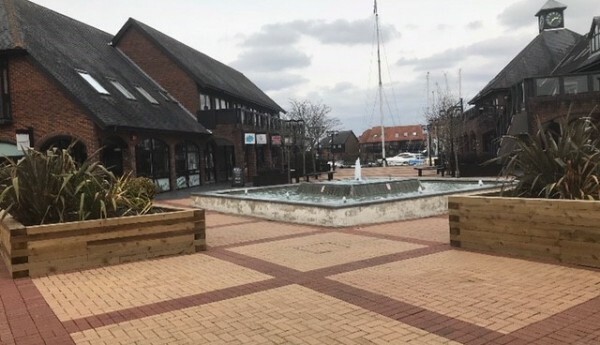 Corporate Facilities Services are delighted to announced that following a competitive tender process that we have successfully be awarded the security contract at Hythe Marina. Hythe Marina Village was the first marina village to be built in the UK, Located on Southampton Water’s western shore, it’s a unique development of a 206-berth marina, waterside homes, shops, restaurants, bars and a boutique hotel. Corporate Facilities Services will be providing the manned guarding provisions onsite and have installed CFS 3D to assist with day to day service delivery.